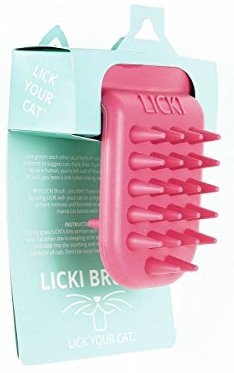 A tongue to lick your cat, juicer, cactus piñata, and 18 other things you’ll want to add to your wish list ASAP. 1. A cactus piñata that you can fill or just use as super cute decor. 2. 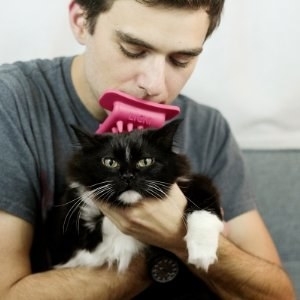 A brush that'll have you getting really close to your cat. 3. A five-pound bag of gummi bears because #yolo. 4. 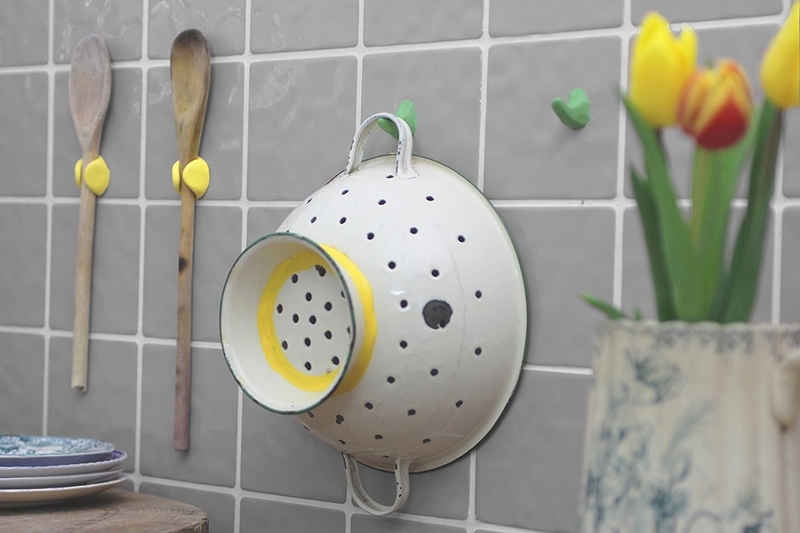 A strainer that you can attach to any pot, no matter the size. 5. A cookbook that's all about the vegetation hard-knock life. Price: $12 ($10 for Kindle). 6. 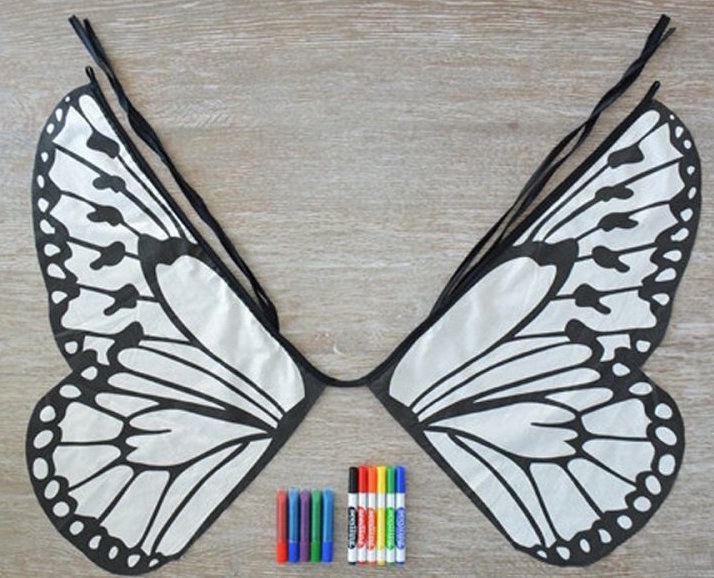 Some butterfly wings that you can DIY to your heart's content. 7. A book that'll tell you the story of the most badass gangsta who ever lived. 8. 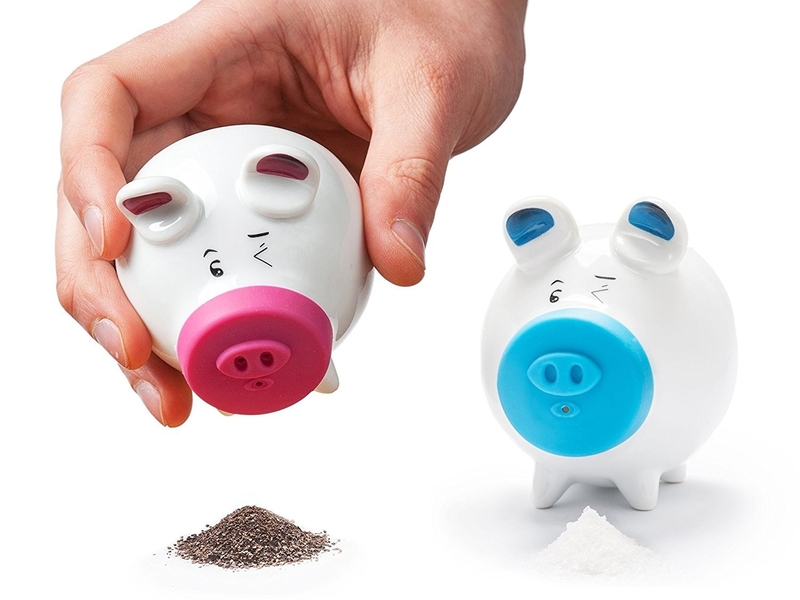 Some salt and pepper shakers that'll let you piggy out. 9. 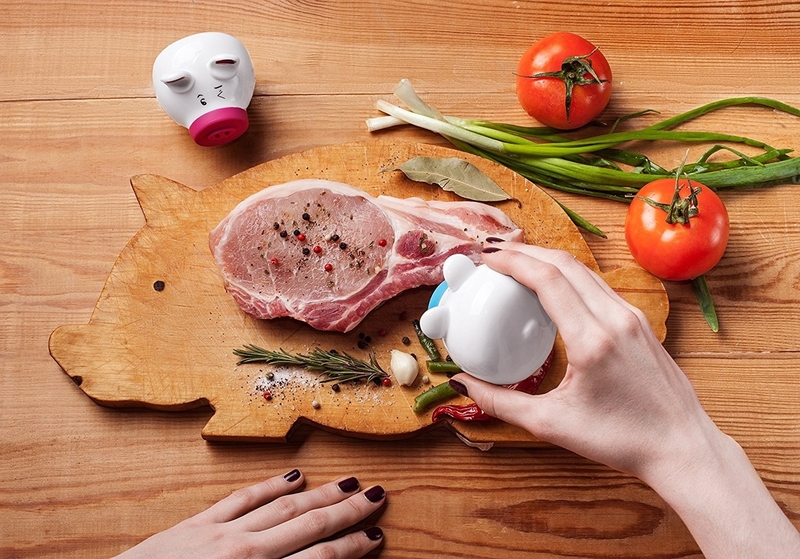 A measuring cup set that will help you get the exact amount of blop, bleep, boop into your recipes. 10. 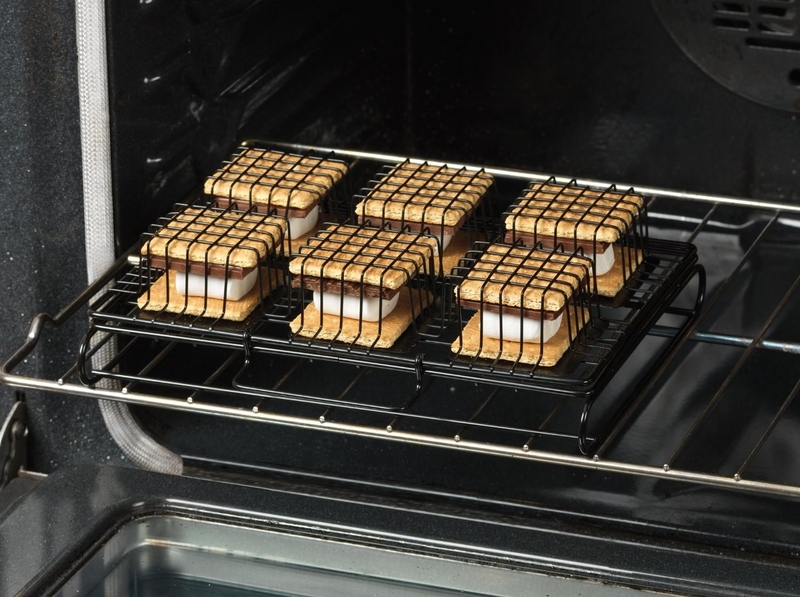 A defrosting tray that'll bring your frozen meat back to life. 11. A unicorn cupcake kit that'll make your treats the most magical in the land. 12. A pair of salad containers that'll make bringing lunch to work a total breeze. 13. A citrus juicer because nothing tastes better after you just brushed your teeth than a fresh-squeezed cup of OJ. 14. 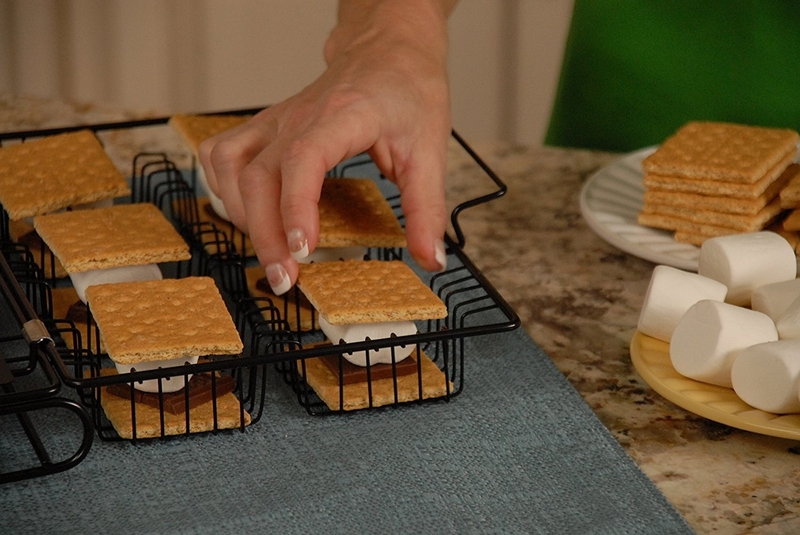 A s'more maker so that you can always make some more of everyone's favorite treat. 15. 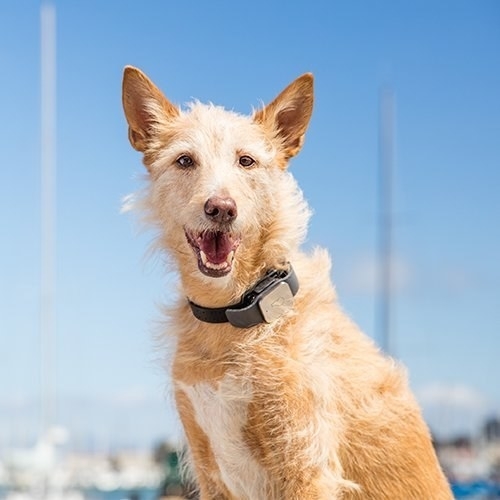 A tracker for your dog so you can make sure they're always safe. 16. A cup warmer that attaches to your computer because you're tired of always having lukewarm tea. 17. A rack for your closet because you'll always need more space. 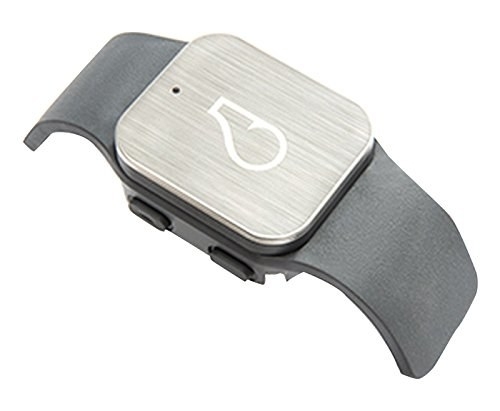 Promising Review: "This is a great product. It's affordable. It's strong. It's easy to install (it hangs like a clothes hanger). It doubled the amount of space in my daughter's closet, and since I can choose how high or low to hang it, I could bring it up high enough to allow space for boxes on the floor. I'm getting two more for my own closet!" —Kelli S.
18. A Hogwarts flag so that you can always show your school pride. 19. 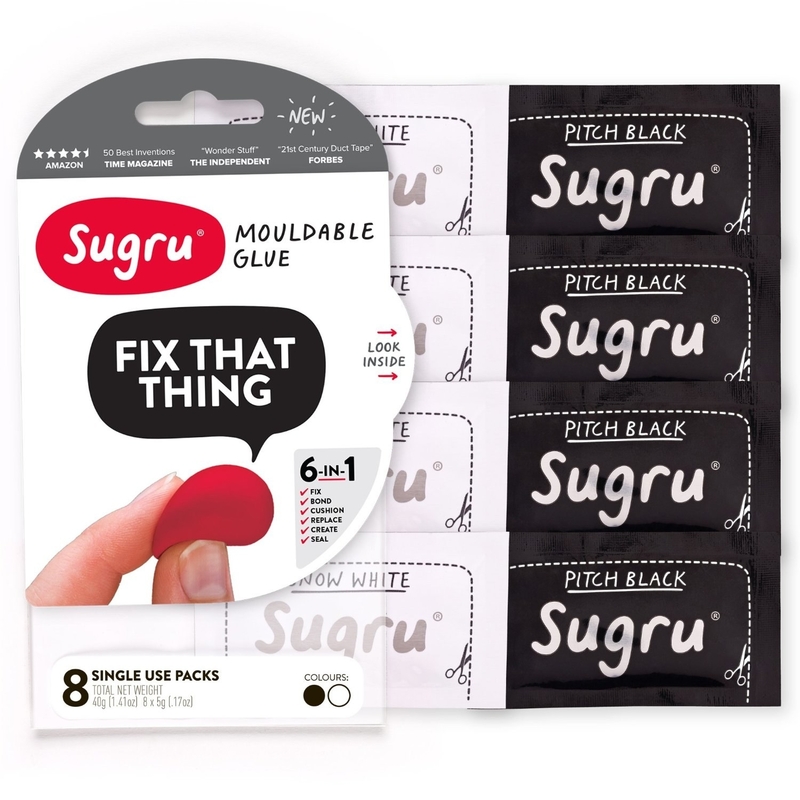 Some moldable glue that'll let you make hooks for everything you own. 20. 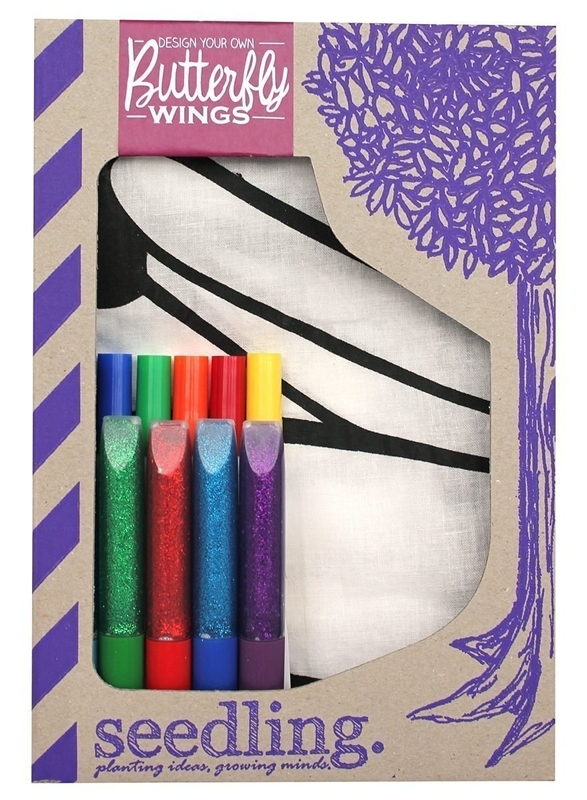 A douche-bag that'll be perfect for your friend who is about to graduate from Brown. 21. And these gravy-flavored candy canes that'll have you celebrating the holidays into the new year.